Overview – How Can Herbalizer Vaporizer Help You? 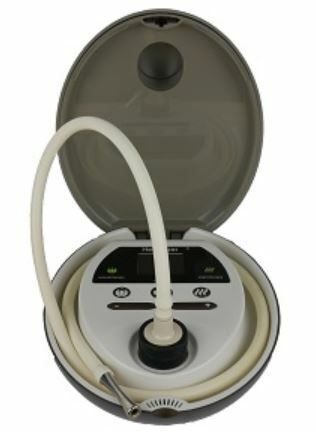 Herbalizer Vaporizer will provide a very good experience vaping medical marijuana, wax and oils/CBD oils. The Herbalizer Vaporizer is all about diversity. The product made in the USA, more specifically San Diego, is one that comes with a multiplicity of options. You’ll never get bored of using it thanks to all of its diverse features. To begin with, you can use it to smoke medical marijuana herbs, waxes, and oils/CBD oils. This makes it easy to use. If you can’t find one of these then you’ll definitely be able to find and use one of the others others. It also has a balloon bag and a whip inhalation system. You can also direct draw using the glass streamroller attachment that will enhance your vaping experience. In order to use this last feature, you’re going to have to buy the Herbalizer Glass Streamroller attachment separately. This is a vaporizer that comes with options. If you like mixing things up and trying different methods of vaping in order to find what you like best or according to your mood, then you should consider the Herbalizer Vaporizer. If you have a more rigid system and only want a vaporizer that does only the one thing you need then you’ll find the Herbalizer Vaporizer to be excessive for your needs. 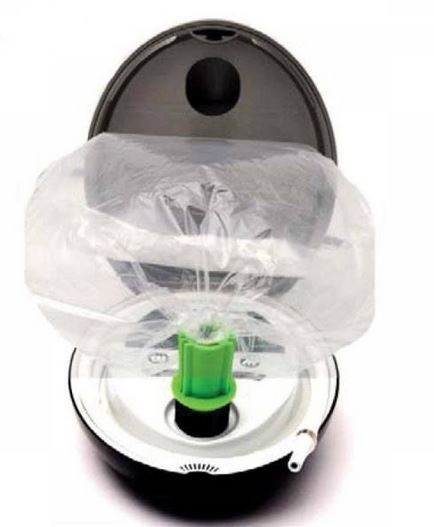 When it comes to using the Herbalizer Vaporizer, you can use the balloon bag system or the whip system. The device comes with 4 balloon bags. The company recommends that you replace each balloon bag after using it for 2 months. It will take you at least 8 months before you have to purchase new balloon bags. Alternatively, you can use the integrated whip. If you have been paying attention, you should be asking yourself what “integrated” means. Well, the whip is built into the vaporizer, which protects it and keeps it also out of the way. Perhaps the streamroller attachment even beats the balloon bag and whip systems when it comes to vaping experience. By purchasing the Glass Streamroller attachment you can inhale directly through the glass tube. Glass doesn’t interact with the vapor. Therefore the taste and quality aren’t altered in any way. If you love the taste of marijuana tastes, then this attachment is for you. Believe it or not, there is yet another way how to use this device – freestyle. By using the freestyle feature the vaporizer emits the vapor directly into the environment, which is great for yoga classes if you have people over. Adjusting the temperature is easy and straightforward by using the touch LCD screen to select your preferred temperature. You can go as high as 445 degrees Fahrenheit. You can also choose between Celsius and Fahrenheit. The device even has a memory system. So, the next time you turn it on it’ll adjust to the temperature you last used. If you want an uplifting experience it’s recommended that you choose a temperature between 290 and 330 degrees Fahrenheit. If you want a longer lasting and intense euphoria experience (and longer lasting side effects), then raise the temperature above 330 degrees Fahrenheit. 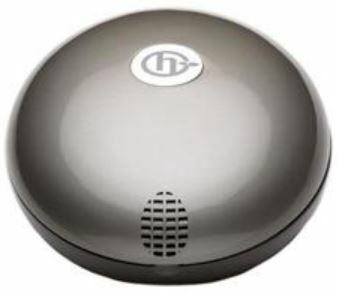 The Herbalizer Vaporizer has a “tip over auto shut off”. This means that if something or someone knocks it off the table it’s going to automatically switch off. This is a great feature that prevents damage to the device as well as surrounding structures. The magnetic seal on the heating chamber will ensure the herbs or waxes inside the vaporizer are safely stored inside. 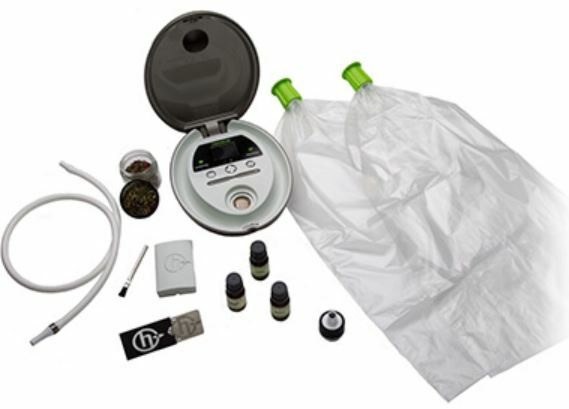 Besides vaporizing the materials you put in the heating chamber, the Herbalizer Vaporizer can store materials for you. Use the mezzanine storage to keep your medical marijuana herbs, waxes, and oils hidden in the upper lid of the vaporizer. 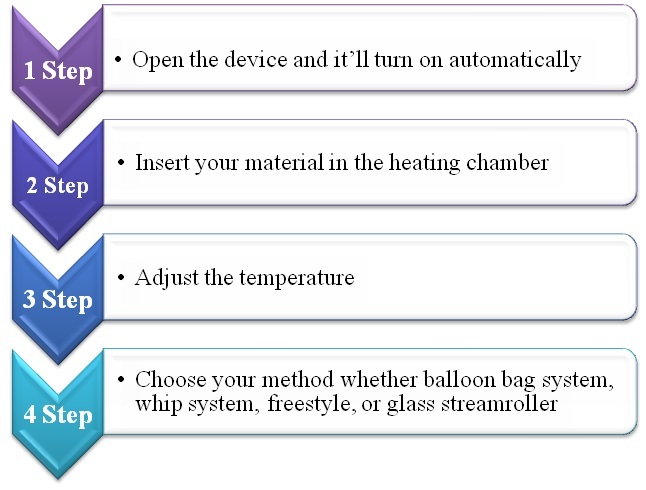 1.Replace each balloon bag after using it for 2 months. 2.Temperatures between 290-330 for an uplifting experience. 3.Temperatures between 330-445 for an intense experience. 4.Don’t use freestyle mode if you’re vaping alone to save marijuana. 1.Can be used to smoke medical marijuana herbs, waxes, and oils/CBD oils. 2.Glass Streamroller attachment isn’t included with the device. 3.Bags are of low quality. 4.Valves are made of cheap material. 5.Device isn’t made of very high quality material. Customer support Plenty Vaporizer is provided www.vapornation.com by e-mail, chat and phone line. www.VaporNation.com’s customer service will help you with any problems you face. Our final verdict is that this device deserves a 4.5/5. It was a difficult decision to only give it a 4.5 rating considering all the options it comes with. What brings down the rating a bit is the quality of its components and its price. A vaporizer that costs $ 600 and is made in the US should be made of the best quality materials. 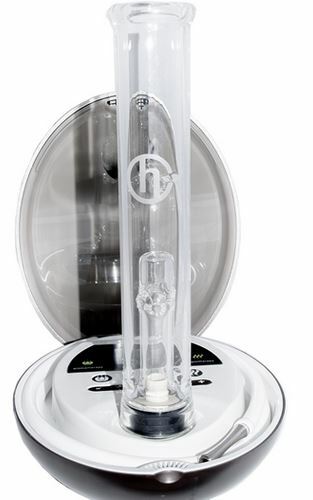 Have you any experience using the Herbalizer Vaporizer? If so, please share it with our other readers in the comments section. 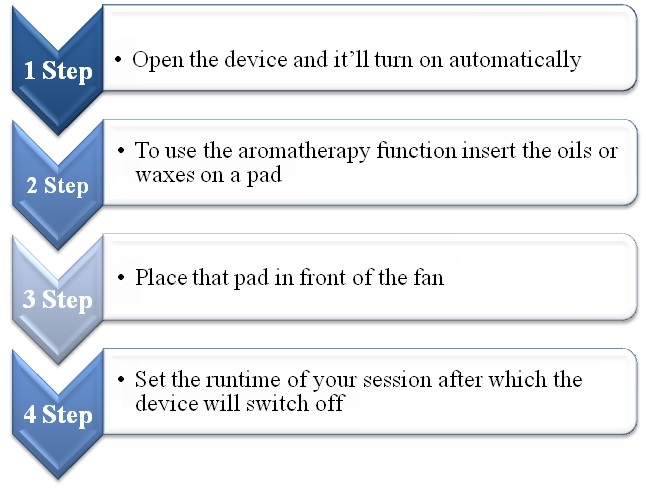 This will help them greatly if they are still undecided on whether or not they should purchase this vaporizer.